It's a bit hard to see, but the larger numbers are in a darker font. 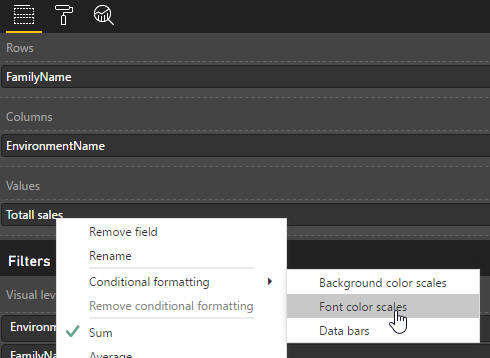 The conditional formatting submenu has got a new option on it. 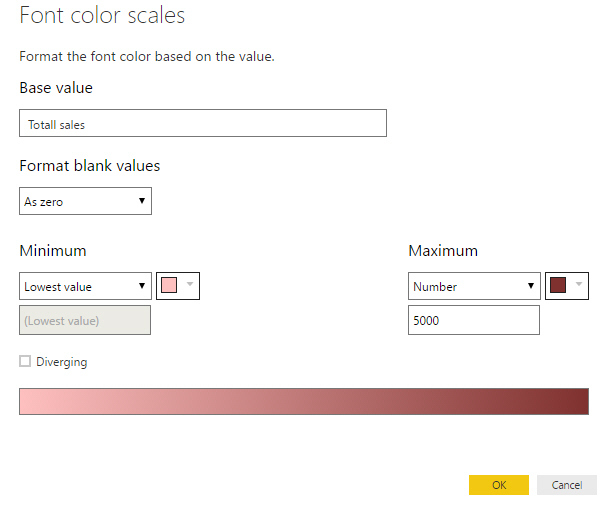 Here the higher the value (at least up to a maximum we've set of 5,000), the darker the red colour used for the font. I don't think I'd have made this change high-priority, but it was probably an easy one to make!